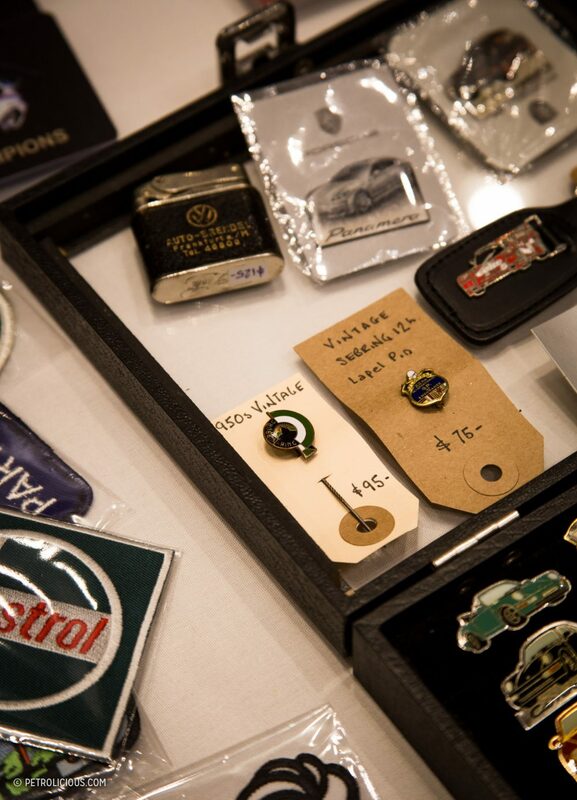 If you don’t know what it is already, it would be hard to guess that an event officially called the “L.A. 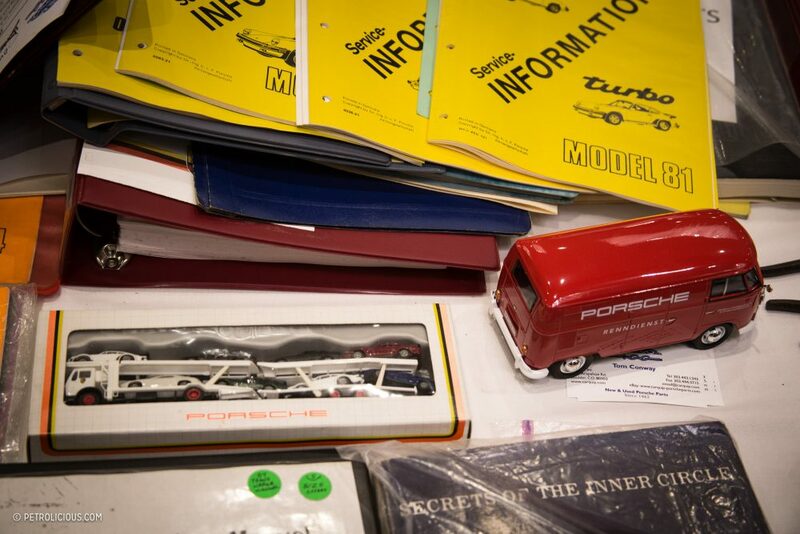 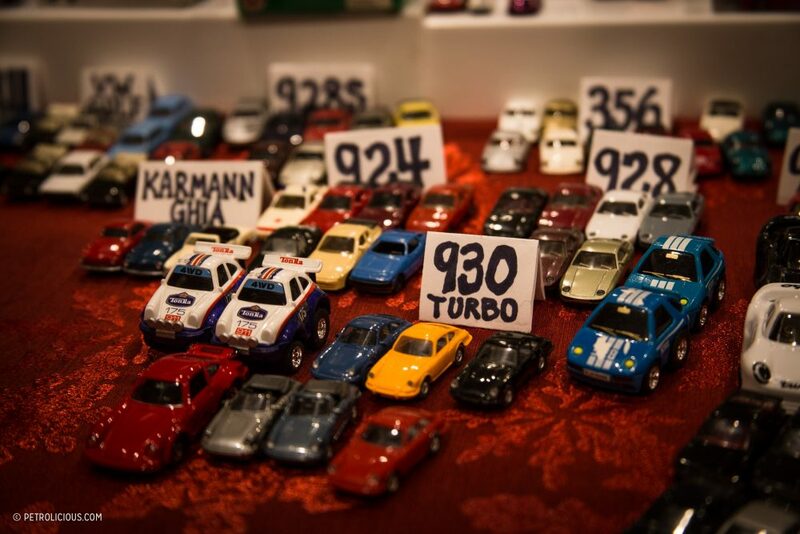 Literature and Toy Show” would house such a complete collection of Porsche automobilia as was displayed this past Saturday. 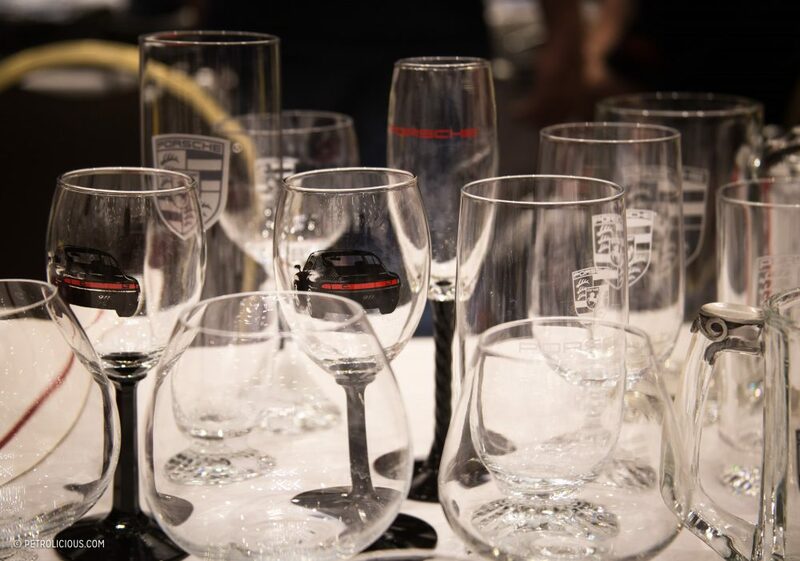 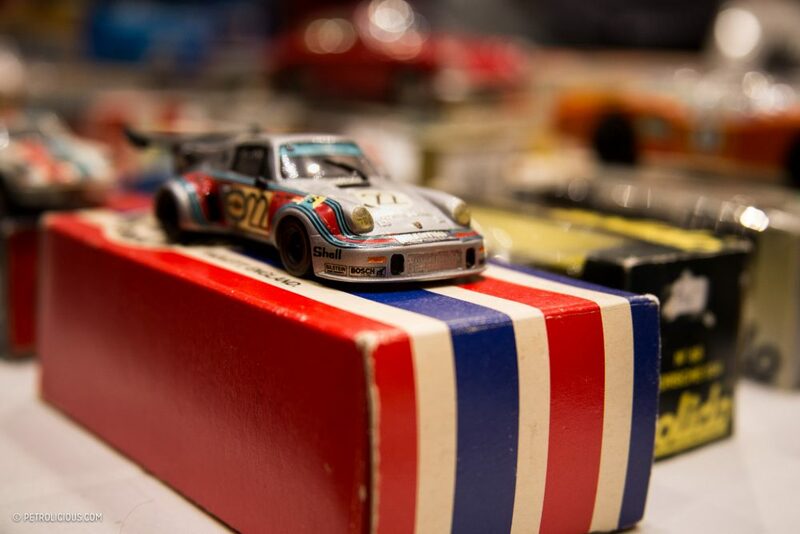 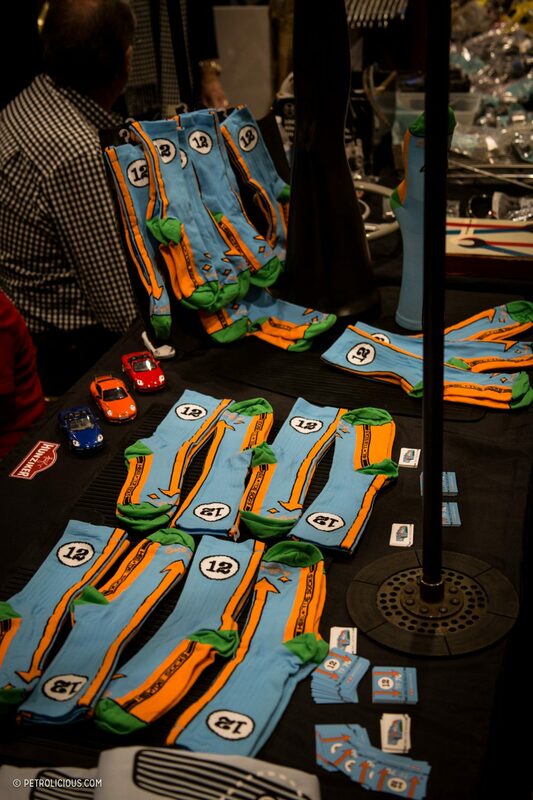 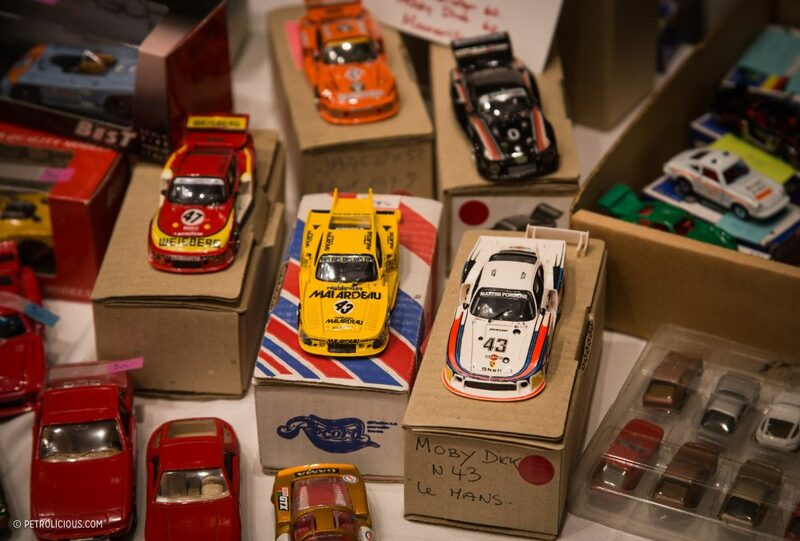 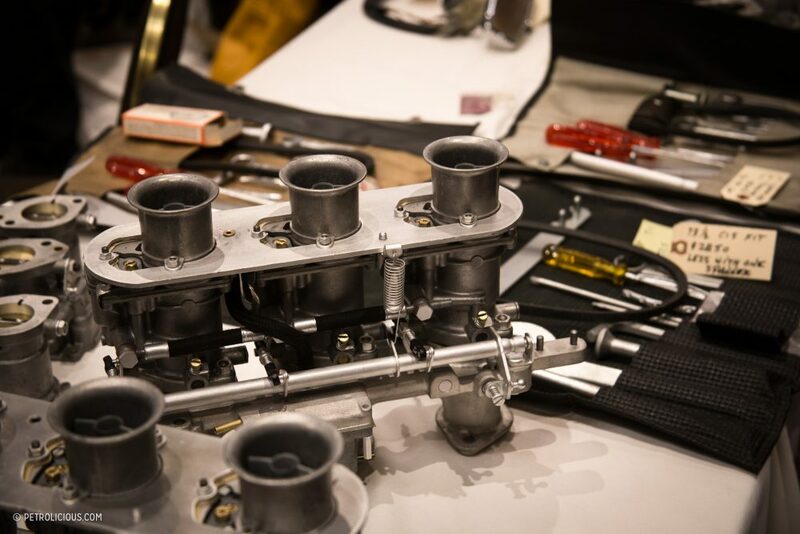 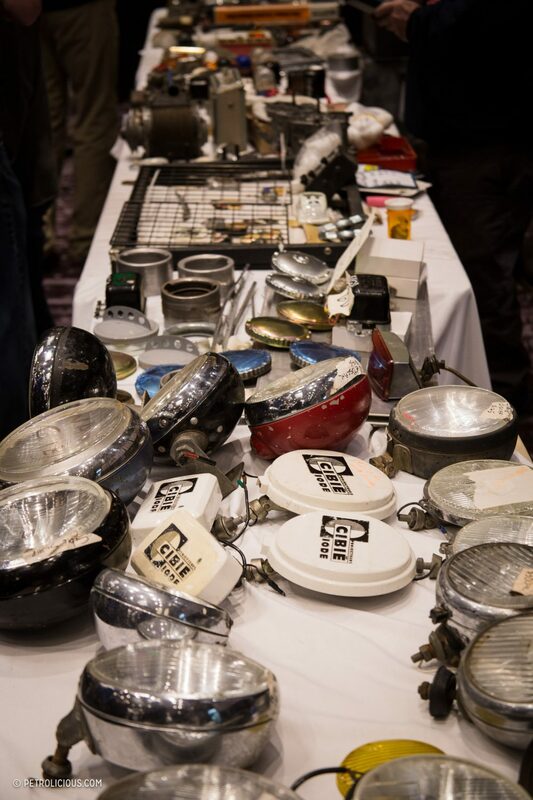 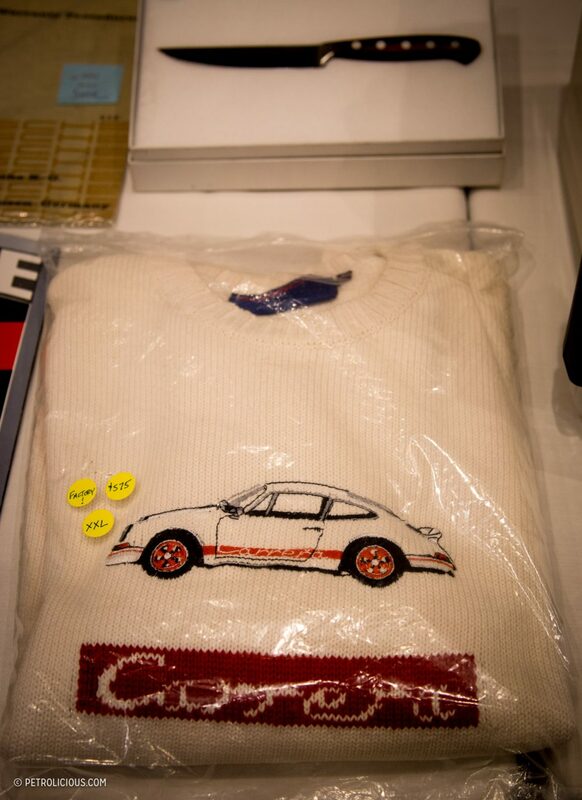 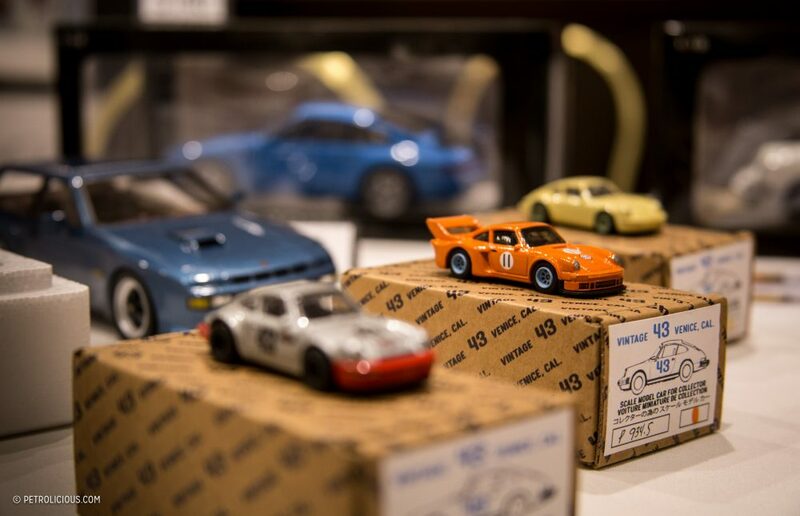 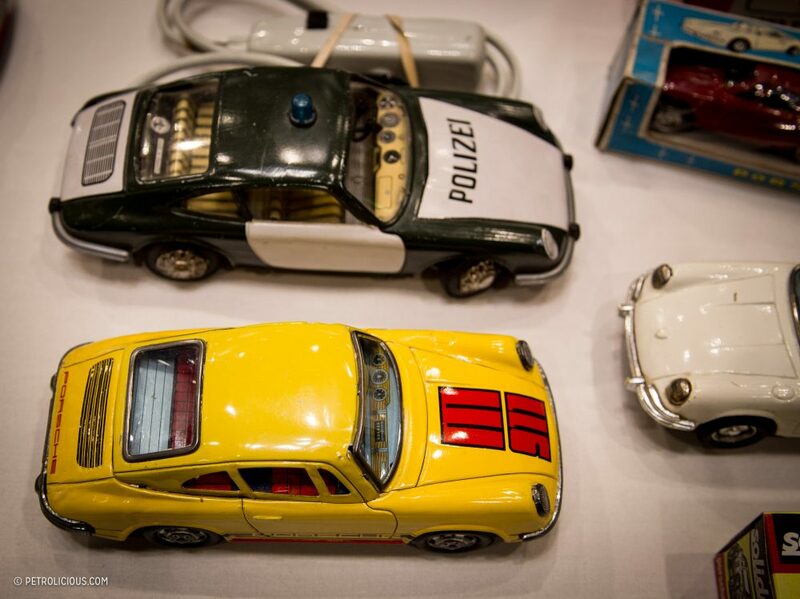 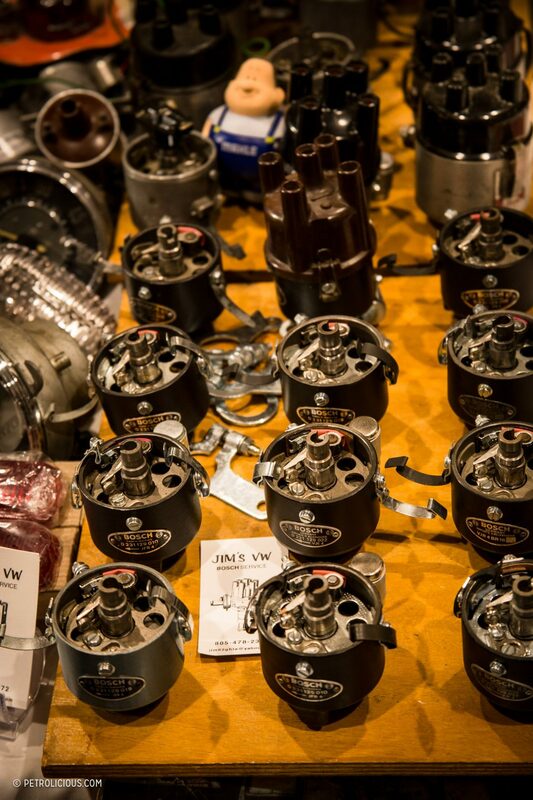 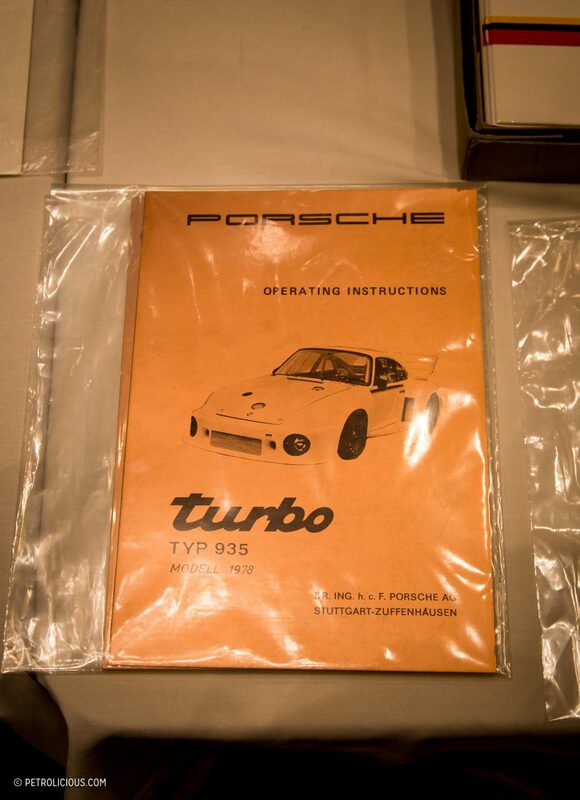 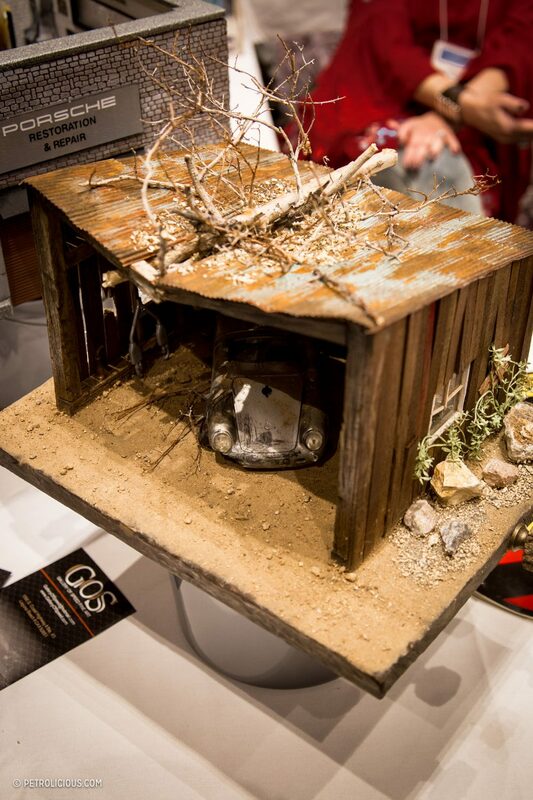 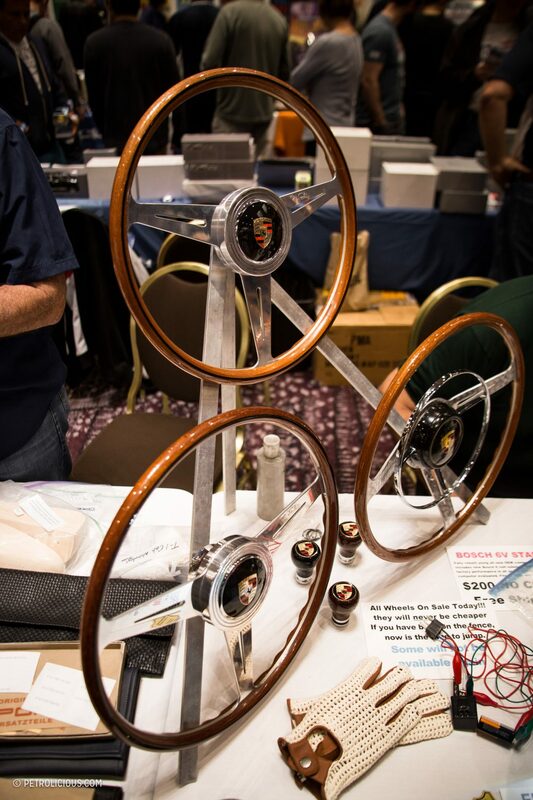 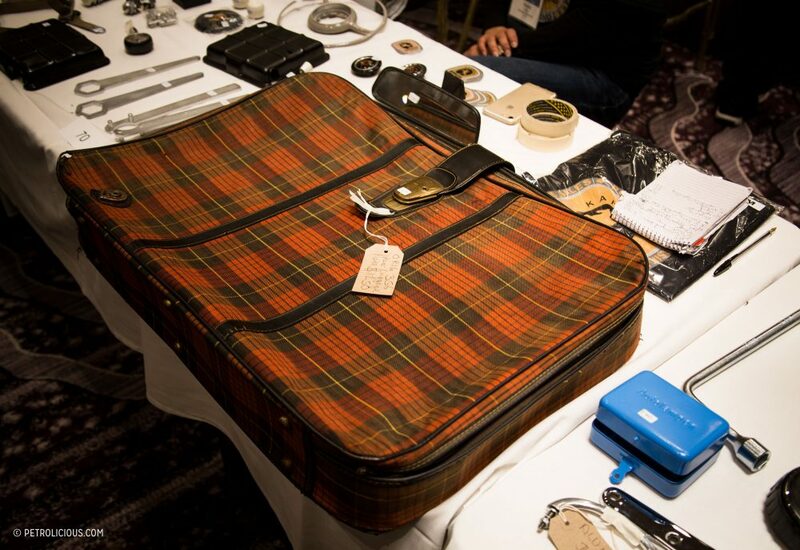 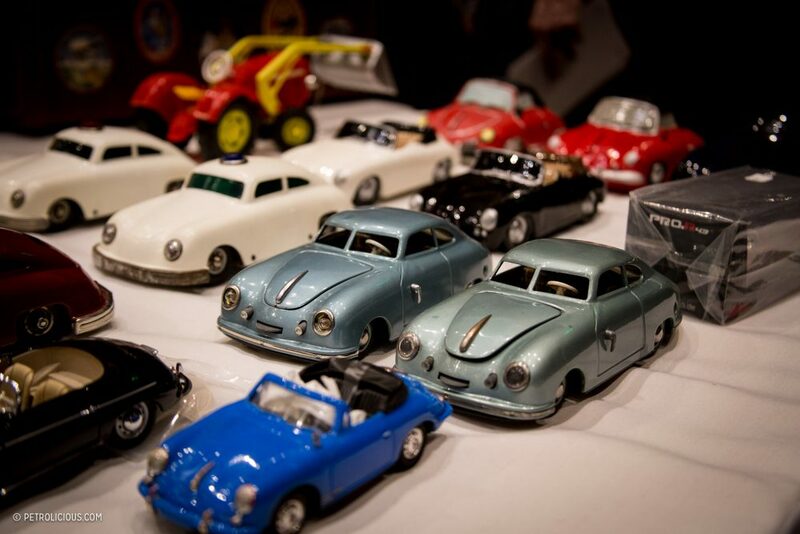 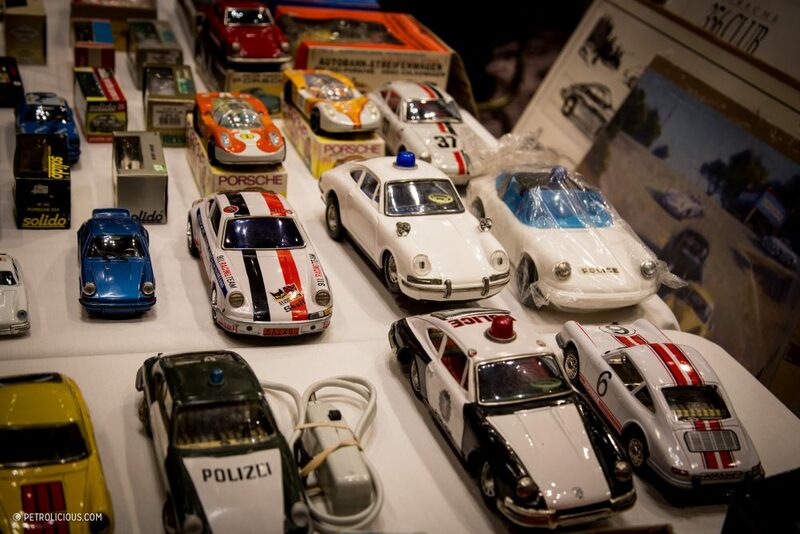 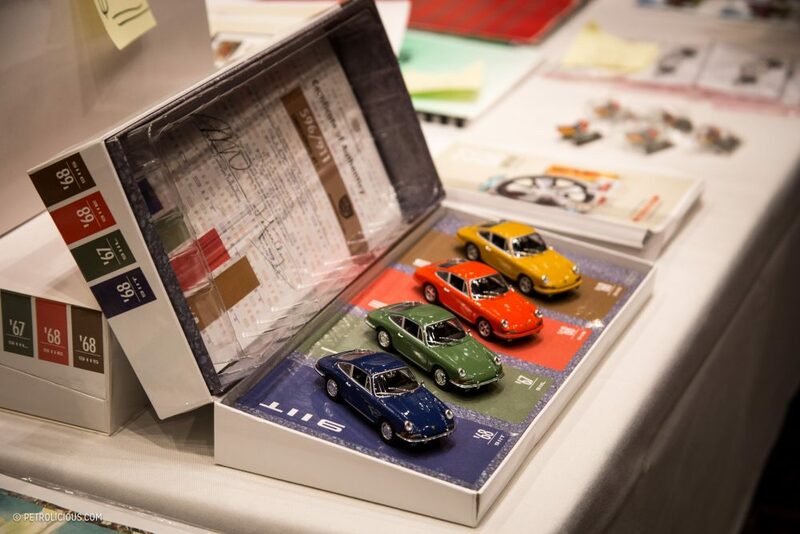 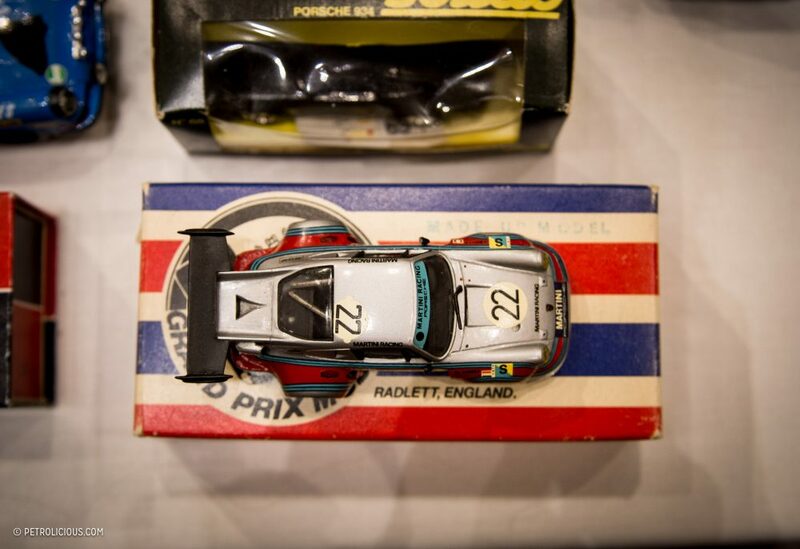 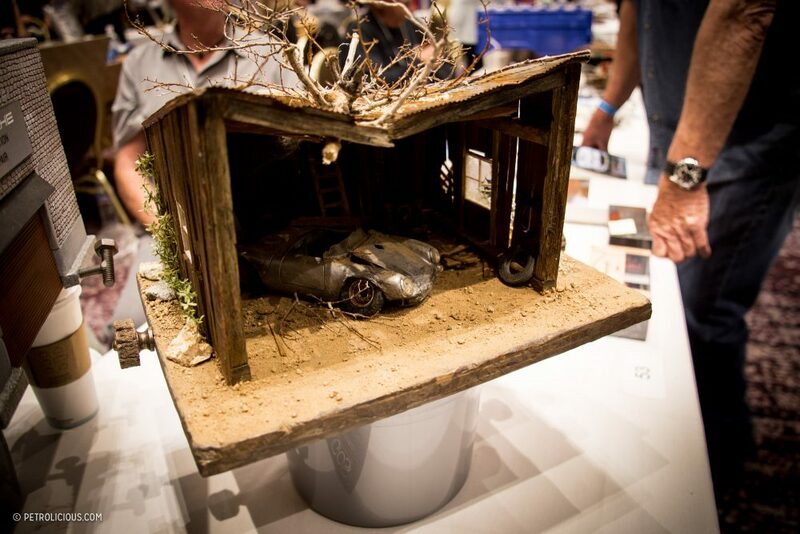 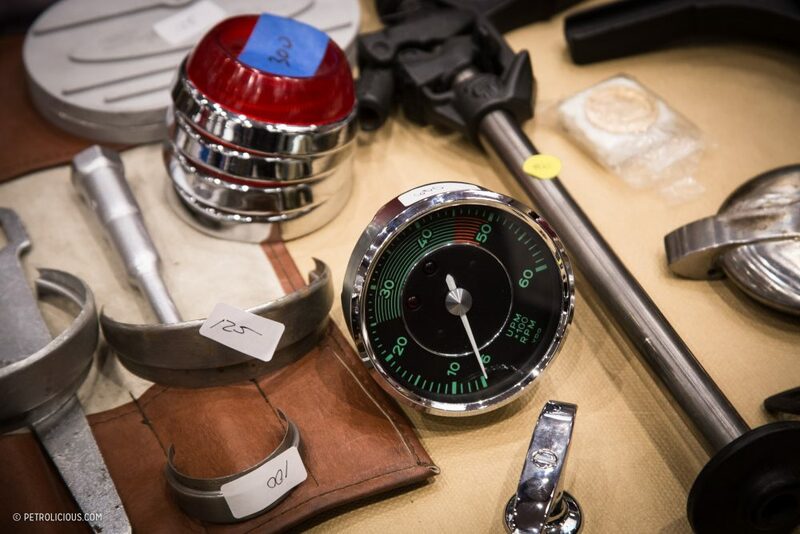 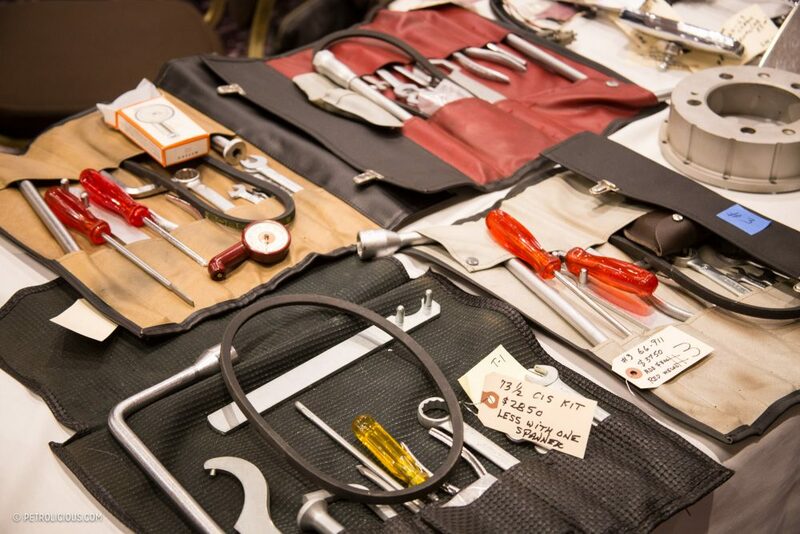 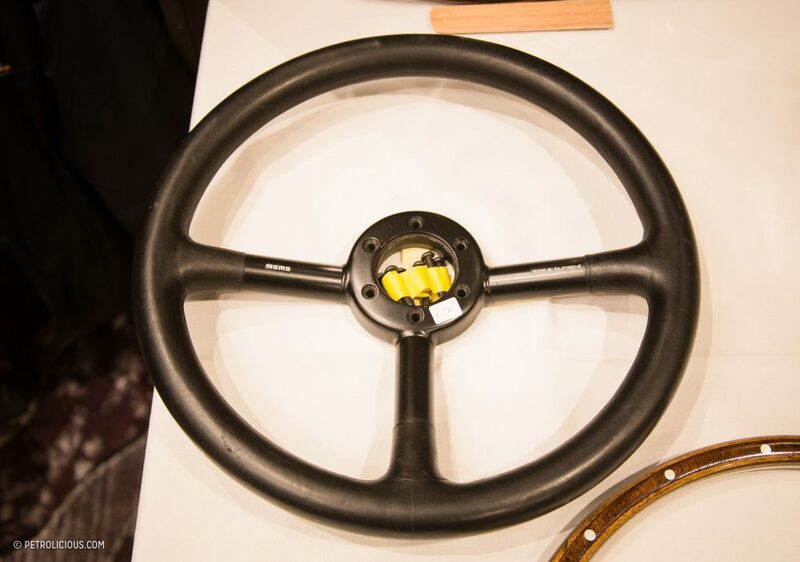 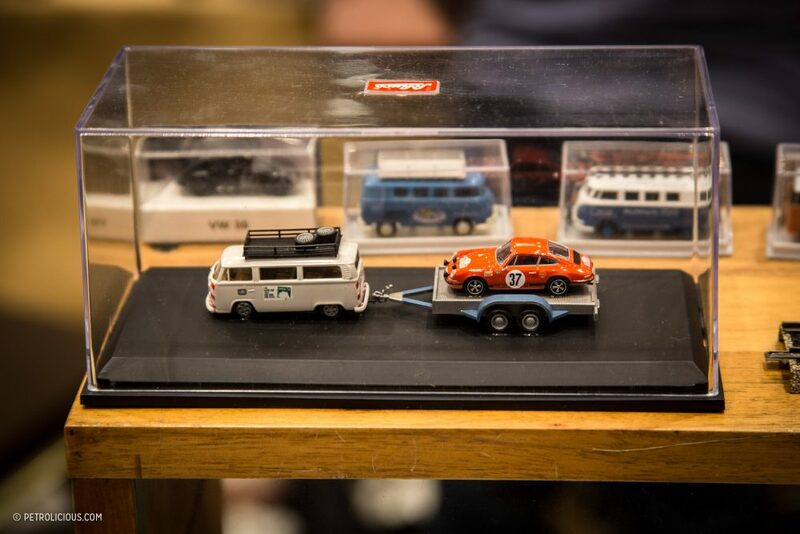 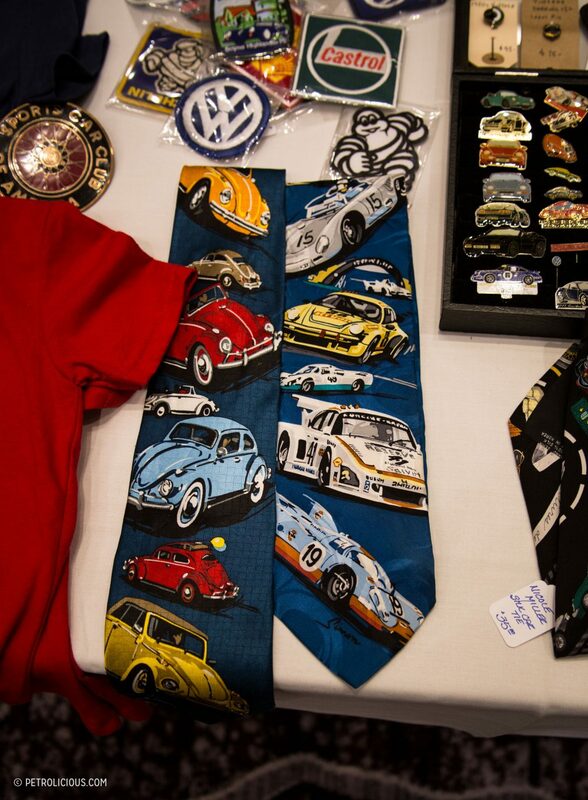 Celebrating its 35th iteration in 2018, the show is an annual gathering of vendors and collectors traveling from around the world to trade in the market of vintage Porsche and VW collectibles and accessories—though not the most memorable of locations, the airport Hilton conference rooms next door to LAX were a convenient and practical choice. 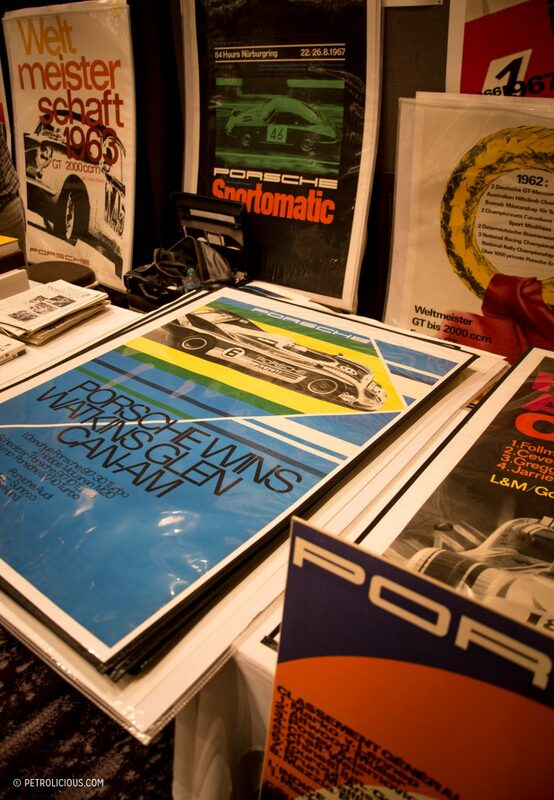 Spilling out into the central hallway dividing the two spacious halls lined with foldaway tables is an array of badges, models, artwork, books, brochures, posters, gauges, trim pieces, and just about everything else vintage Porsche related that was clean enough to drive home in the front seat with. 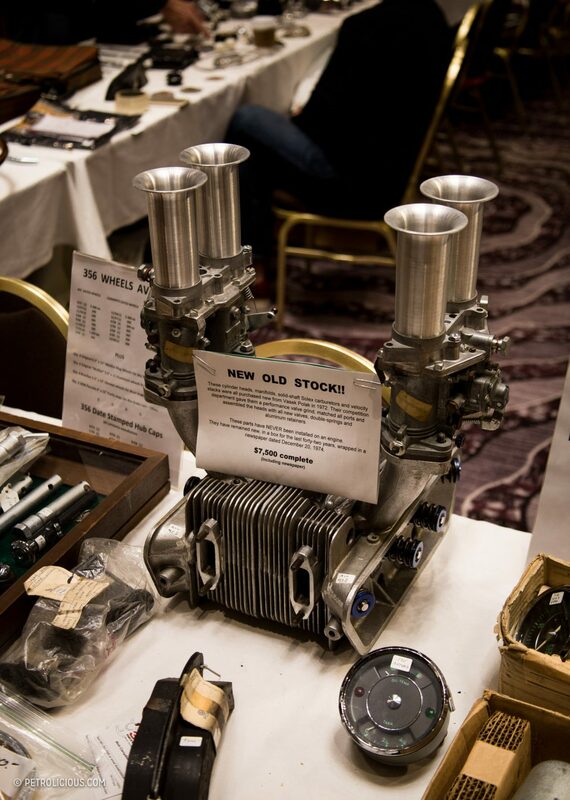 I attended last year and saw plenty of items from that visit, but there was a healthy amount of new material, not a table was a empty, and though frustrating for photos the thickness of the crowd was an encouraging portent for the future of this unique event. 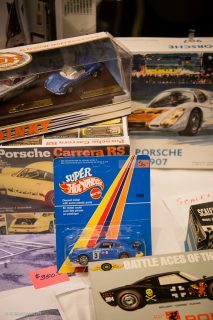 I make sure to visit whatever vendor section exists at vintage car shows and historic racing events, and though it’s hardly boring to see the real-life cars this stuff is all based on, there is a distinct difference between the somewhat vicarious excitement of watching a 917 in action and the Christmas-morning feeling of finding a period-built scale model of one that you can put on your desk. 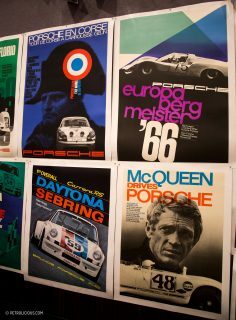 Besides collecting more than most and having a bias towards German cars, I think the aspect show that makes it worth going to is its quality. Not just in the sense that there’s a bunch of expensive agreed-upon treasures here, but the fact that such a level is maintained all the way down to the piles of old Hot Wheels. 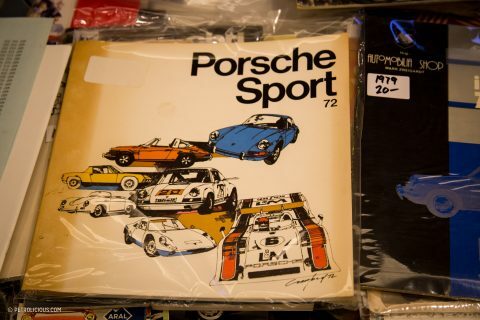 I heard people using second-language English and spending thousands of dollars on collections of new old stock trim pieces as well as kids holding onto their parents’ hands telling them they were in fact sure that this was how they wanted to use their allowance, and neither was buying junk. 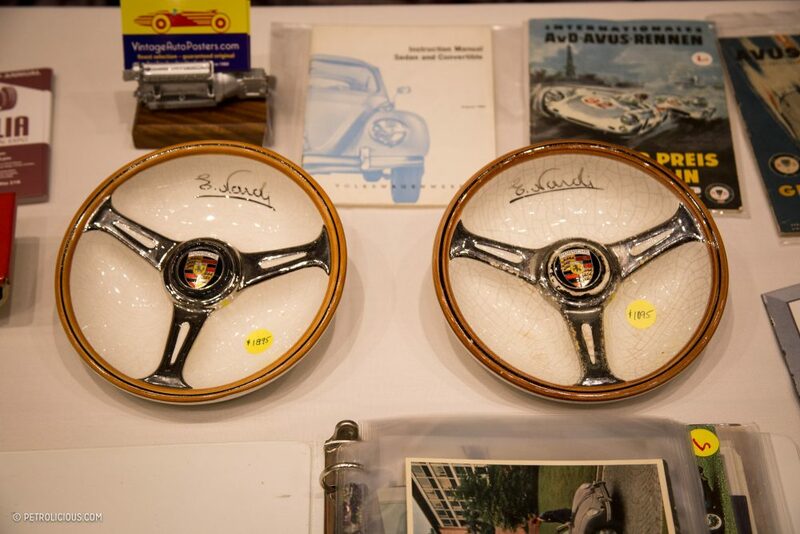 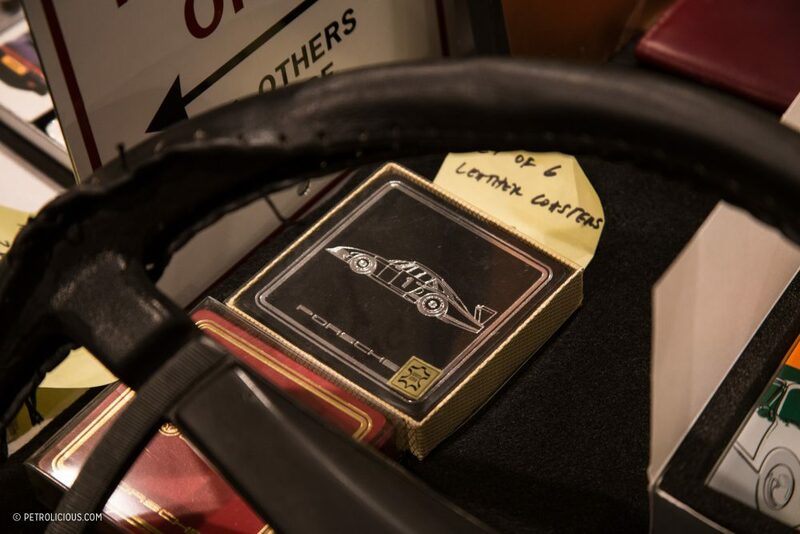 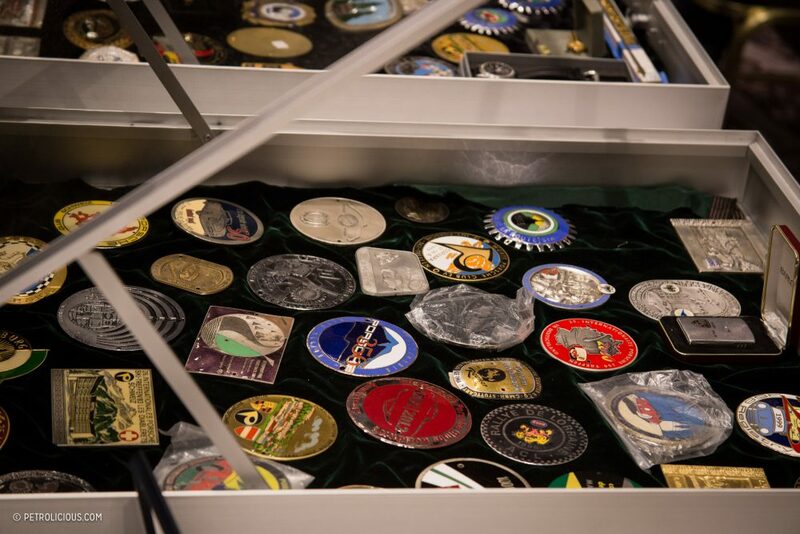 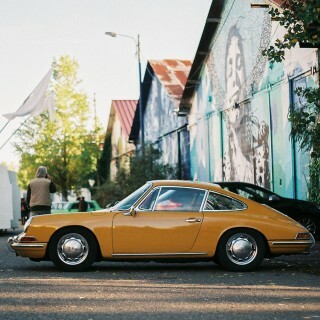 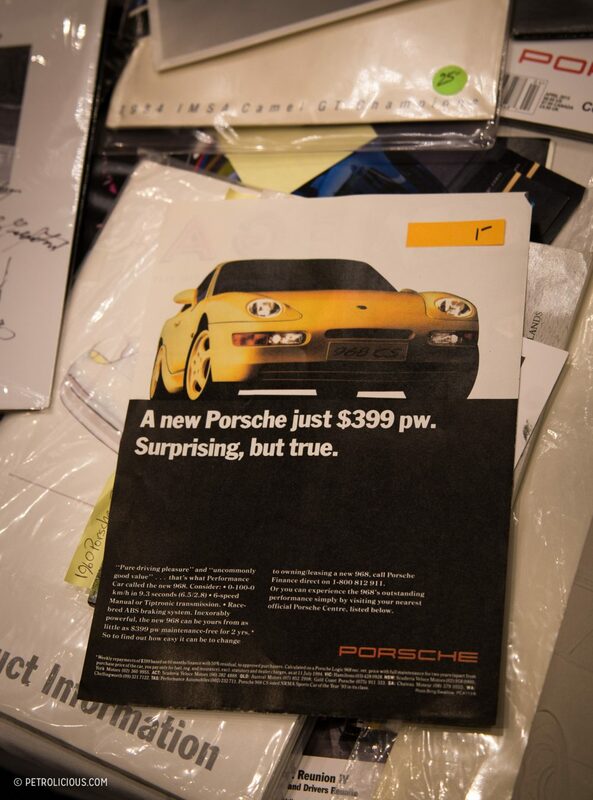 The event is all based on one brand (ostensibly it’s also a VW exchange, but almost all of the the items in that regard were shared with 912s), but its variety is a demonstration of that brand’s historical significance made visual. 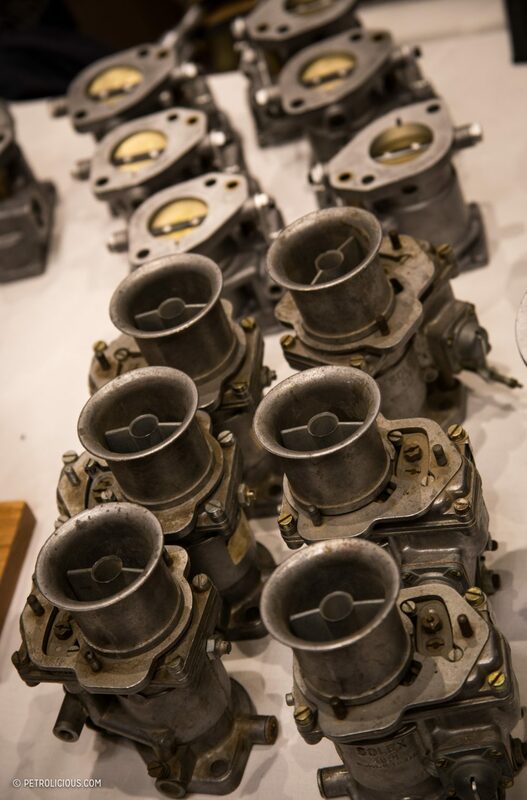 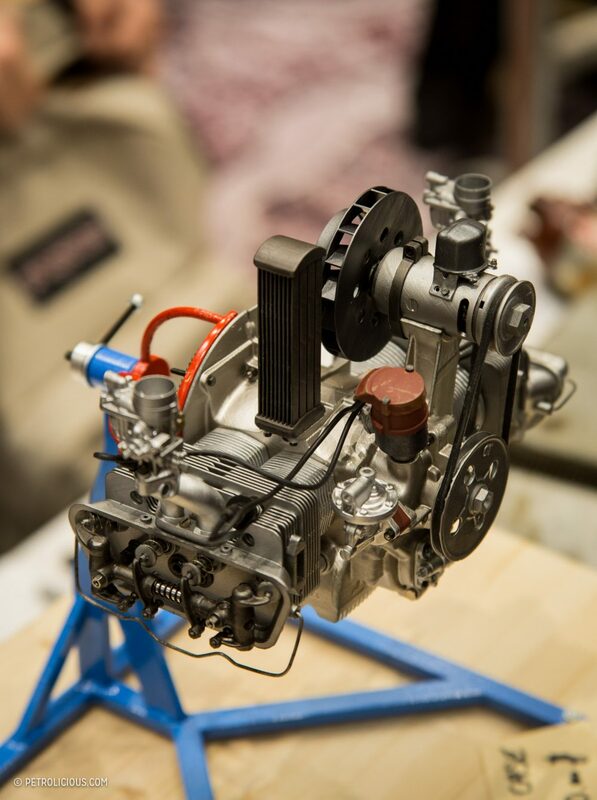 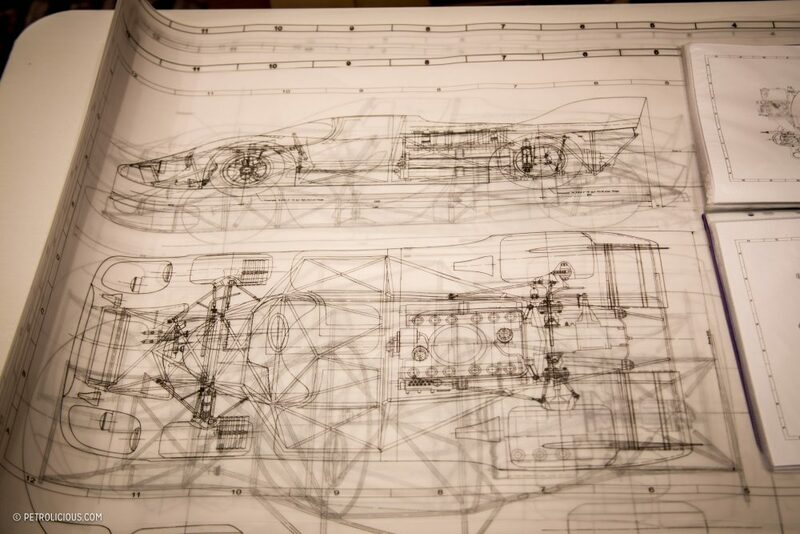 From the wine flutes and the scaled-down 356 engine hand-assembled from hundreds of 3D-printed pieces pictured earlier, there was too much to see in one day, and we hope you find something in this gallery that you haven’t seen before. 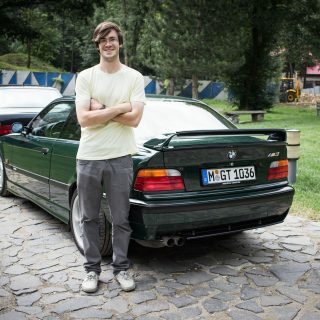 Hello guys, this is awesome. 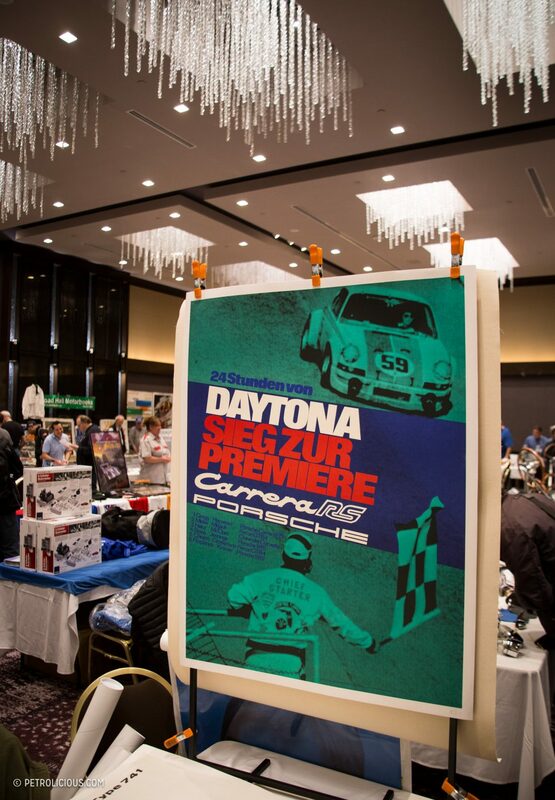 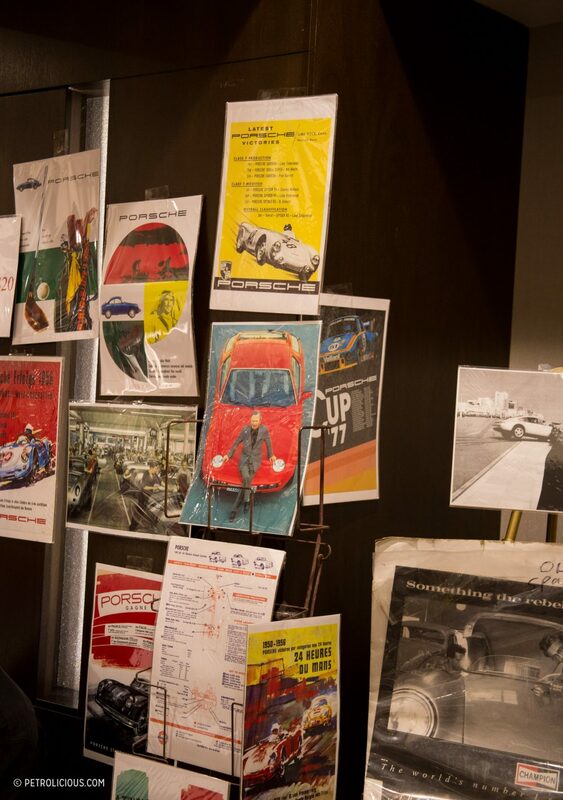 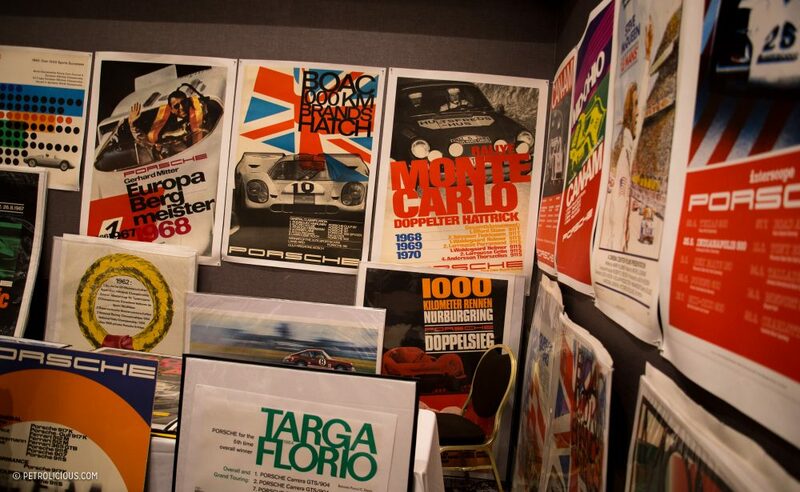 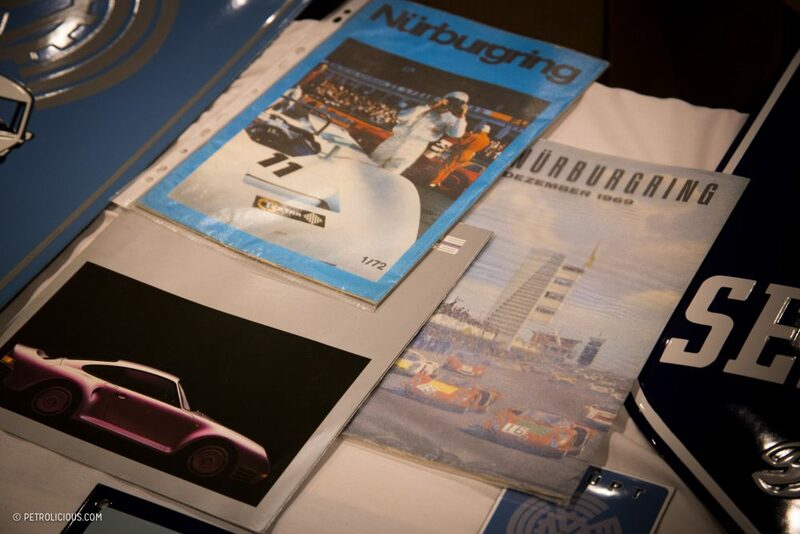 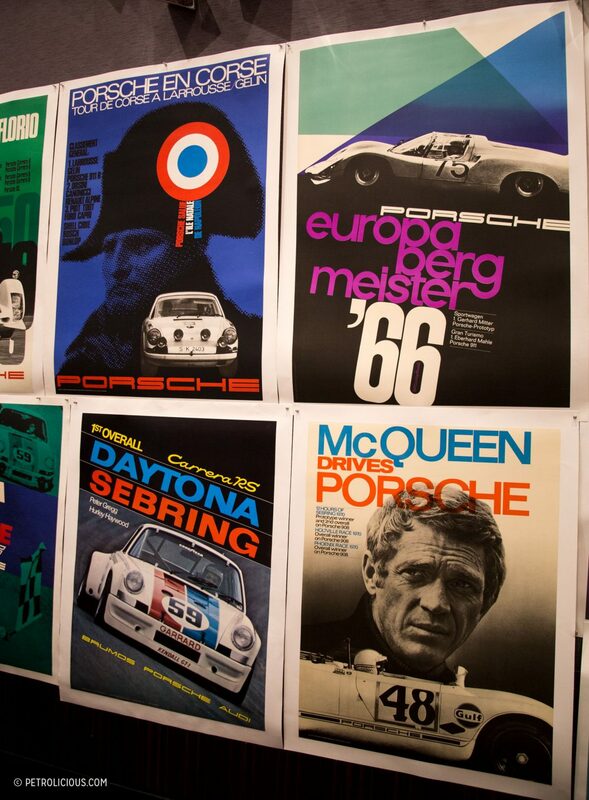 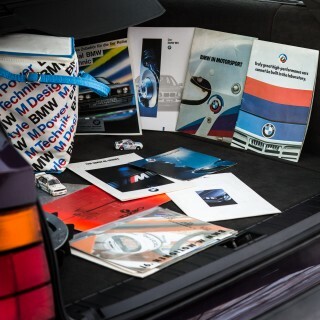 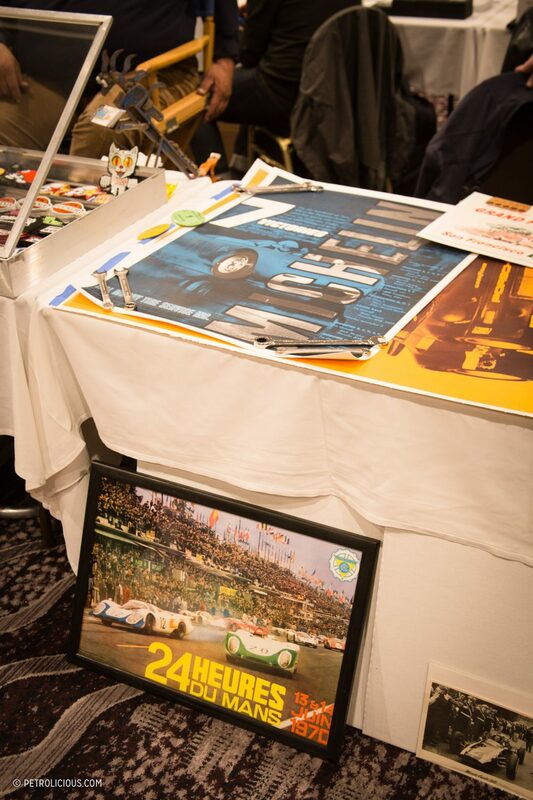 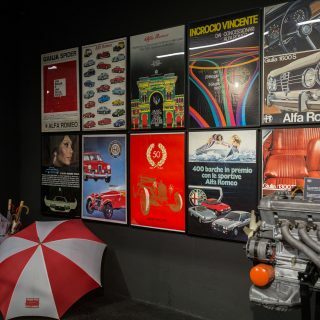 Nice to see you got a photo of my table full of posters which included a 1974 Porsche IROC poster, a 1968 Le Mans poster, a 1960 Pacific Grand Prix poster along with many others. 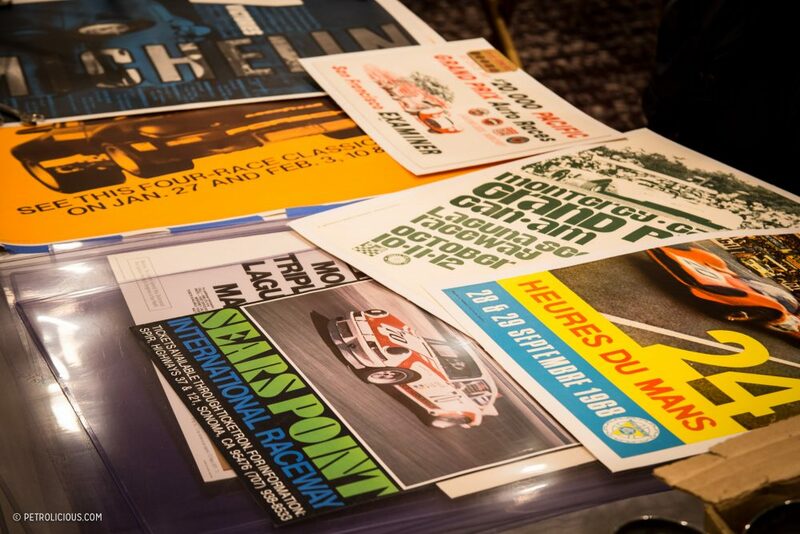 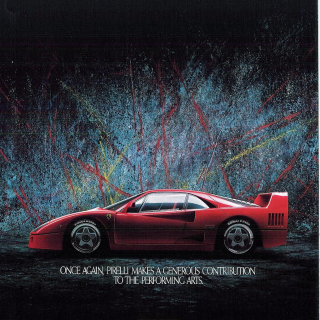 Check out the vintage race posters I have available @sjautomobilia on Instagram. 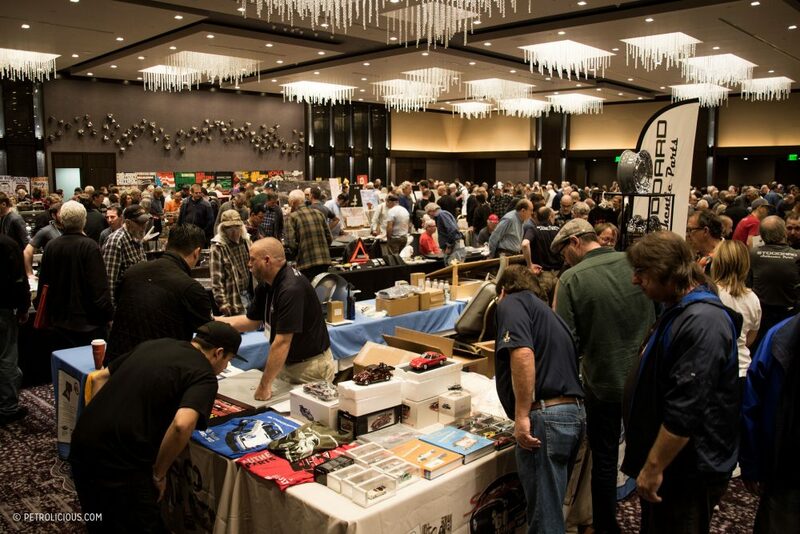 We had a great time, glad to see you guys made it by our table!